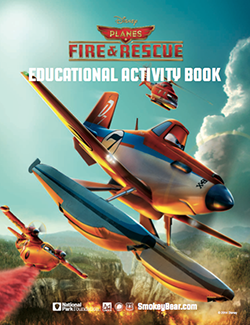 Disney Planes: Fire & Rescue opens in just a couple of weeks (July 18th)! Bubbles is counting the days as much as I am; every time she sees a trailer or commercial on TV she jumps up and down and shouts “That’s the movie we’re going to see at the theater! The new Planes movie!”. So, clearly – we’re excited. I received a copy of The Little Mermaid Diamond Edition in order to facilitate my review. All words and opinions are my own. The Little Mermaid has been on my Top 5 Disney movie list pretty much all my life. I can almost quote the entire thing, and I can definitely sing every word to every song. You have to love whosits and whatsits. Plus I could listen to Jodi Benson’s voice all day long. I really thought it would be a movie that Bubbles would enjoy, too, but up until recently my only copy was an old VHS. Crazy, I know. 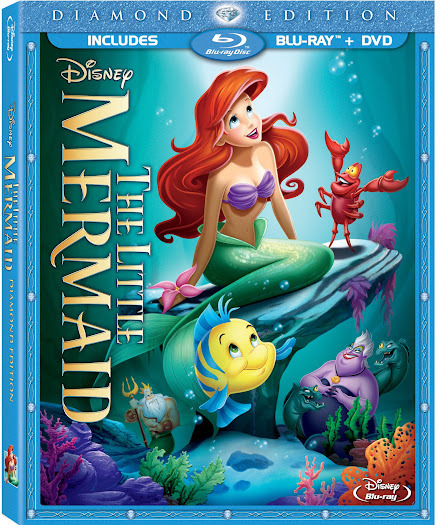 But when we received The Little Mermaid Diamond Edition Blu-ray Combo pack and I was finally able to introduce her to the magic of mermaids and love at first sight (or speak, in this case). Turns out I was also introducing my husband to the movie. 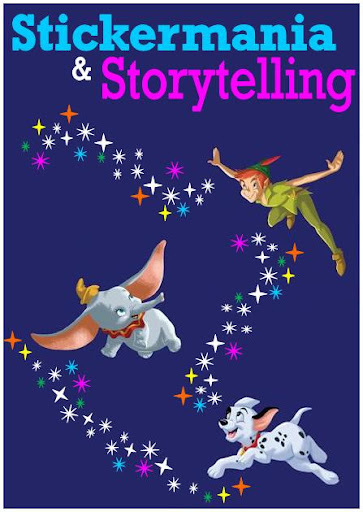 I could not believe that he had not seen The Little Mermaid, especially because he never mentioned anything when we watched the stage show at Hollywood Studios in Disney World. The anniversary of Dr. Seuss’ birthday is coming up on March 2nd. 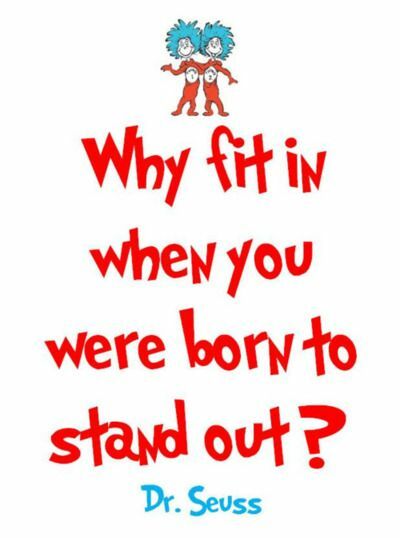 Born Theodor Seuss Geisel in 1904, Dr. Seuss wrote dozens of children’s books that are still extremely popular today. One of my favorites is “Oh, The Places You’ll Go!” I received a copy from a family member for my high school graduation and I still have it. Making the most of a dollar is something I think most families are still being considerate of, but balancing that with wanting to provide fun and nurturing activities for your family to participate in can be a challenge. Taking advantage of free kids activities is one great way to do that: you really can’t get any more cost effective than free. There are more of these types of events around than you might be aware of, you just need to know where to look.